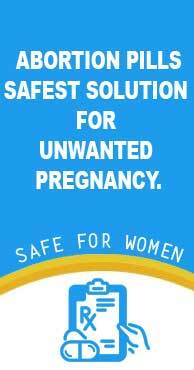 Thanks, safeabortionpillrx team for the abortion pills information. The cytolog pill gave me severe cramps and heavy bleeding. After a few hours, I was really worried. But I read information about the pill on their site and they said it was okay to happen. It all went away in two days and abortion was successful too. I can’t tell you much about mifepristone because I did not feel any change in my body but I started bleeding after cytolog, the second pill. I could actually see blood clots passing. If compared with the menstrual period, this one was heavier and stayed longer. It got lighter from the 4th day which finally stopped on the 6th day. I checked my status a week later. No complications and successful abortion. Thanks.